When you are applying for a school place for your child / children, Cardiff Council will offer an appropriate place at a school as near to you as possible. You must let them know your preferred schools when you apply for a school place. 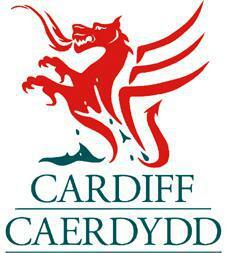 Please note that Cardiff Council cannot guarantee a place for your child in your catchment area school. Allocation of places depends on the availability in the relevant year group. If you live on the outskirts of Cardiff, your home may not be within an allocated catchment area. Please click here to visit our new pupil admissions page.